Ever wondered how you will possibly choose between the hundreds of real estate agents in your area? Buying or selling a home is a huge, financially involved decision in your life, so you really have to qualify the right person before signing on the dotted line. Here are some guidelines to follow when choosing your next realtor! 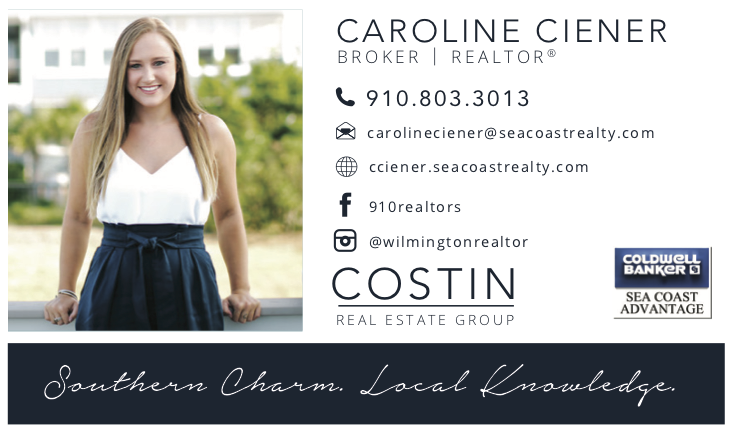 Looking for an agent in the Wilmington, NC area? I’m your girl! Call me anytime. Previous The ULTIMATE guide to learning about a Comparative Market Analysis! Next Top 10 best restaurants in Wilmington, NC and their FOOD SPECIALS!